If you play the lotto, then you know how exciting it is to wait for the nightly drawing that could make you a multimillionaire. However, you also know how quickly you become disappointed when you realize the first couple of numbers do not match your ticket. Quite quickly your dreams of overnight fortune are dashed. However, many states allow players to resubmit both scratch-off and voucher or printed losing tickets for a second-chance drawing. While the second-chance drawing prizes are not as substantial as the jackpot, you can still win $1,000 or more depending on the state. Locate the website for the lottery in which you participated. You may have purchased a ticket to a national lottery that occurs in many states throughout the nation, or you may have purchased a ticket to the state lotto. The lottery ticket will inform you where you played. Large national lotteries include Mega Millions and Powerball. Otherwise, you usually play the lottery within the state where you reside. Your ticket may provide a website address. Create an account on the official website. This will include creating a user name and password, as well as providing contact information such as an email address, home address and phone number where you can be reached. Enter your losing lottery ticket number and entry code. Within your home page, there will a tab for the second-chance drawing. After clicking on that tab, you will be asked to input the ticket numbers or entry codes from the losing tickets. These numbers are found on the front or back of your ticket depending on which lotto you played. 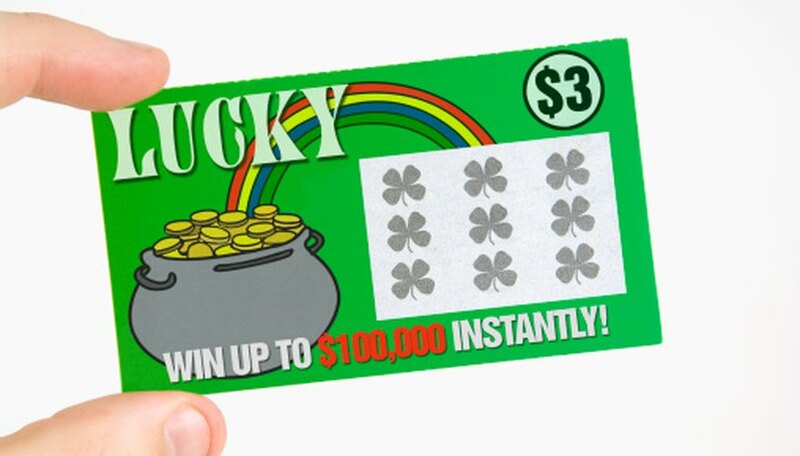 The website usually offers a guide explaining where to find that number for the specific lottery ticket you played. Check your email or phone messages. While the methods for second-chance drawings vary, they are held periodically and usually choose several winners at one time. For example, each quarter the state lottery may draw 10 tickets for a cash prize of $1,000 each. The lottery will then contact you via email or phone to tell you that you have won. Check the "frequently asked questions" area of the website for information specific to your lottery. Lottery winnings are taxable as income. If you do win a second-chance drawing you will need to provide your Social Security number so a 1099-Miscellaneous form can be printed for the following tax year.